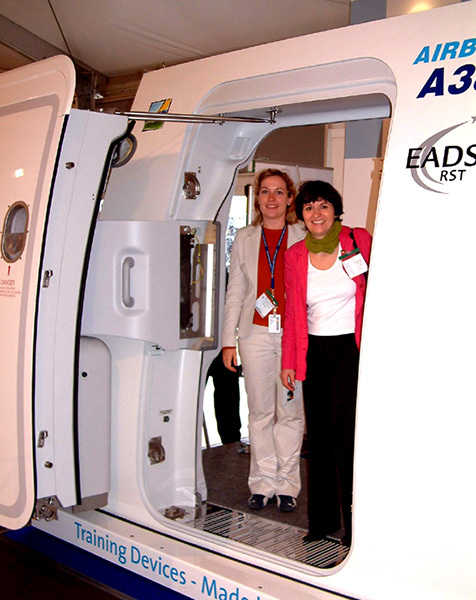 Safety in aviation is extremely important. 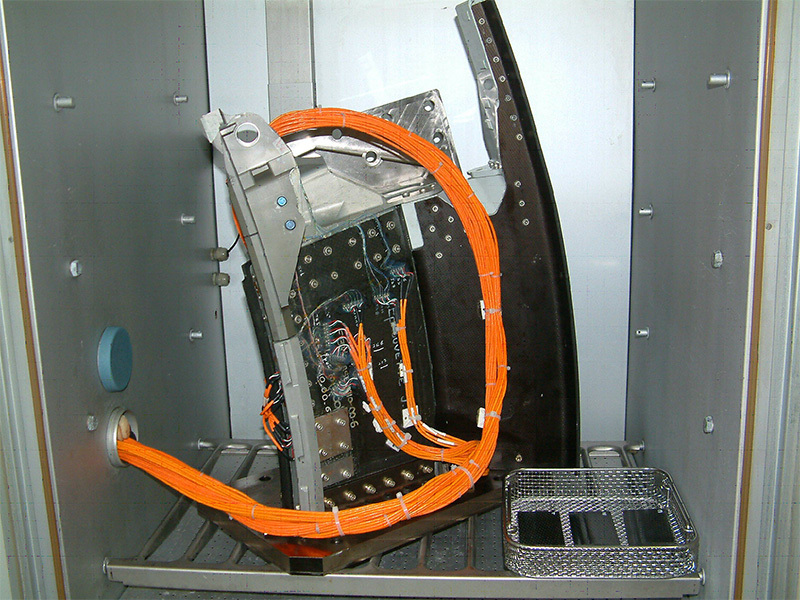 This is why particularly high level requirements are placed on the reliability of components and parts used in the aviation industry. 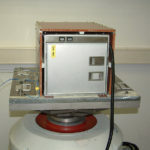 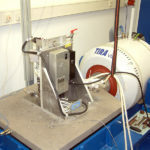 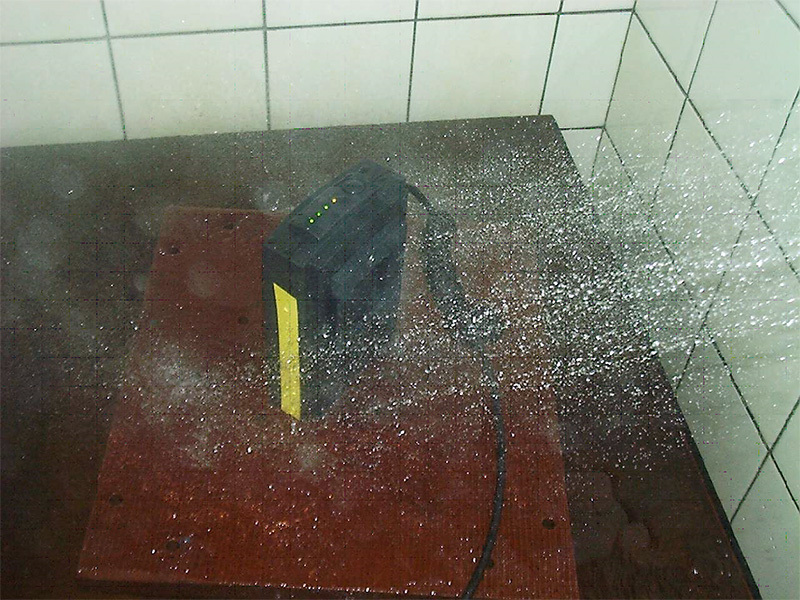 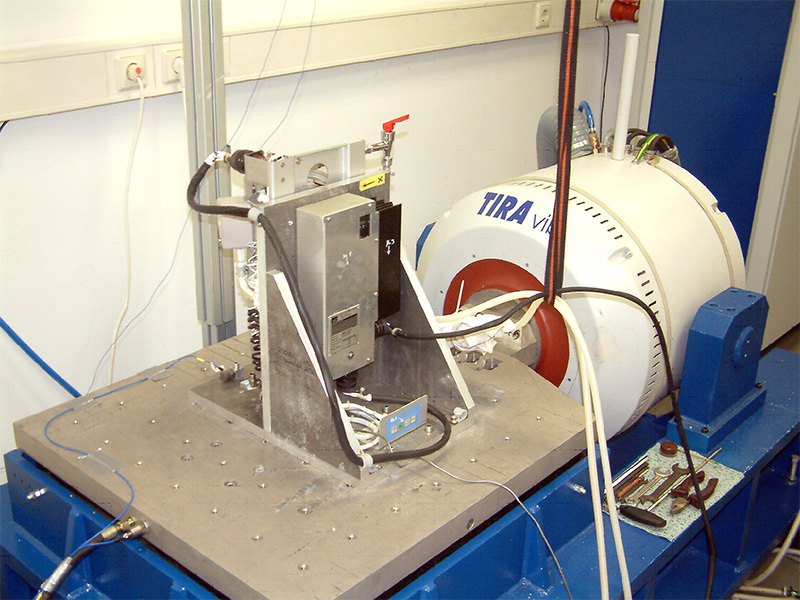 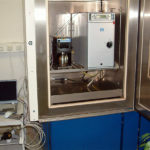 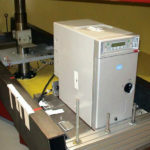 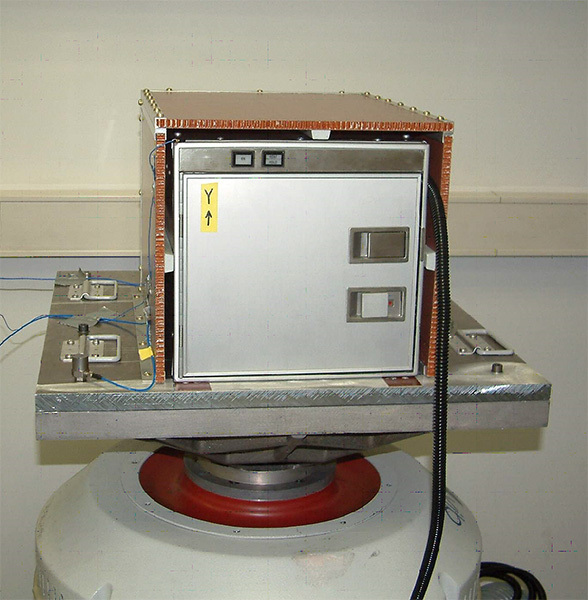 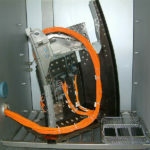 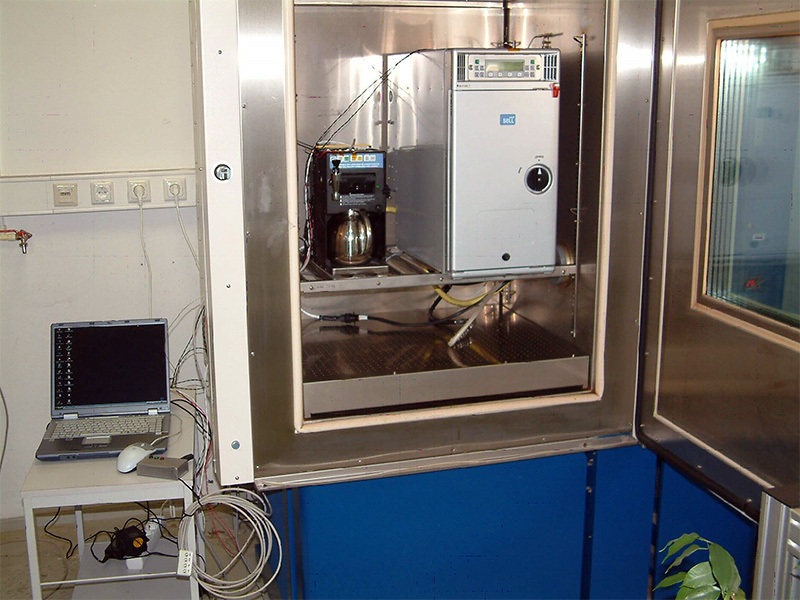 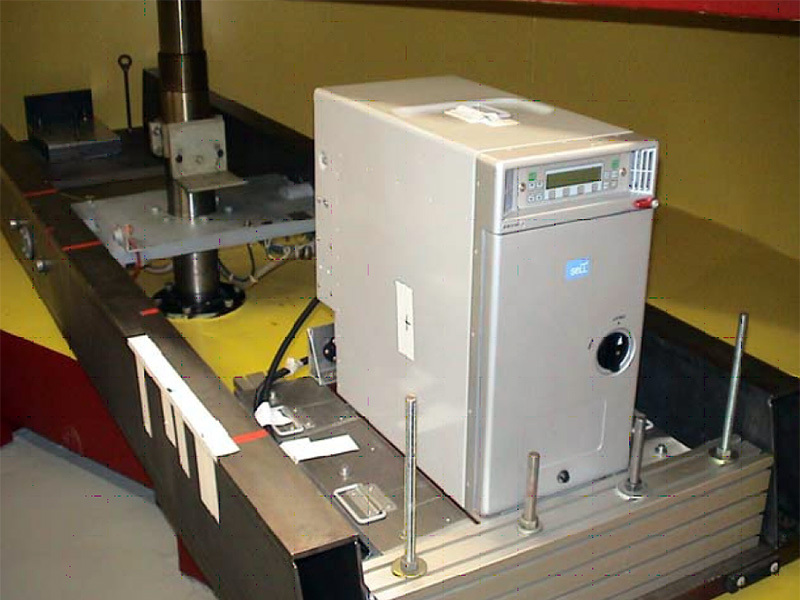 The testing engineers in the AUCOTEAM test laboratory conduct compliance testing for components used in aviation, for example for Airbus suppliers, pursuant to the specifications set out by RTCA (RADIO Technical Commission for Aeronautics).